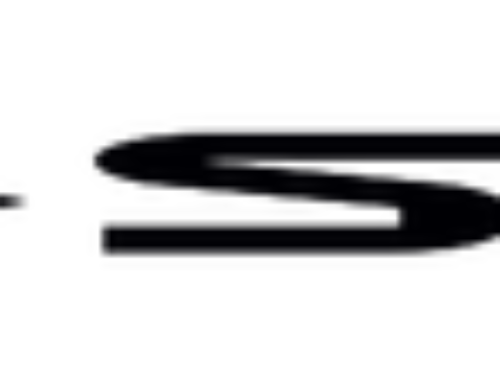 Copenhagen, Denmark, August 29, 2017 – The 2017 ISA World SUP and Paddleboard Championship is set to take place from September 1-10 in Denmark, marking a historic gathering of the world’s best SUP racers, SUP surfers, and Paddleboarders in an edition of the event that is set to break participation records. The 2017 edition of the event will greatly surpass the current records for country and athlete participation. Over 250 athletes from as many as 40 countries are expected to compete in Denmark, dwarfing the records of 126 athletes set at the 2016 edition in Fiji and 27 countries which was matched by the 2014 and 2015 editions in Nicaragua and Mexico, respectively. The event will take place at two locations across Denmark that contrast the different types of beauty that the country has to offer. The competition will kick off in the metropolitan, coastal port of Copenhagen, and then head to the quaint fishing village of Vorupør, located on Denmark’s northwest coast, also known as Cold Hawaii. The picturesque canals of Copenhagen will host the Distance and Sprint Races, while Vorupør will host the SUP Surfing, Technical Races, and Team Relay Race. To see the Copenhagen race courses, click here. The World Championship will be streamed live on www.isaworlds.com from September 1-10. Visit the official event website for results, photos, videos and news pertaining to the competition. 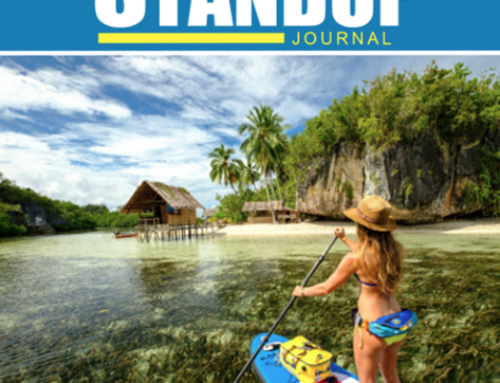 The ISA has been the organizer of the sole World Championship for SUP and Paddleboard since 2012. The event was first held in Peru (2012, 2013), with following editions held in Nicaragua (2014), Mexico (2015), and Fiji (2016). 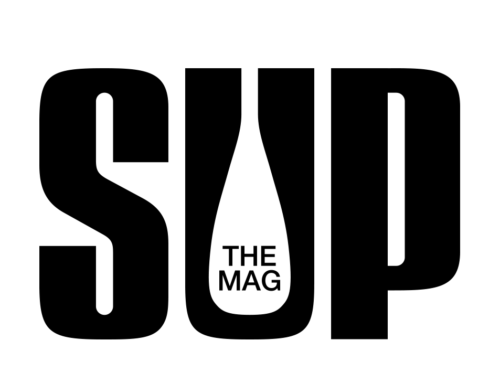 Through development programs, scholarships for young SUP athletes, and promoting Championships at the national level, SUP has experienced explosive growth under the ISA’s guidance, which can be observed in the participation levels seen in the World Championship that have nearly quadrupled since its inception. The ISA presented both Surfing and SUP to the Tokyo 2020 Organizing Committee for inclusion in the Olympic Sports Program. Tokyo 2020 only elected Surfing to be included in the Games and not SUP, however achievements such as inclusion in the 2019 Pan American Games, 2019 World Beach Games, and 2017 Central American Games have added momentum to the ISA’s push for inclusion in the 2024 Olympics. The 2017 ISA World SUP and Paddleboard Championship will feature gender equality across all divisions, reflective of the rapid growth of women’s SUP racing and surfing. 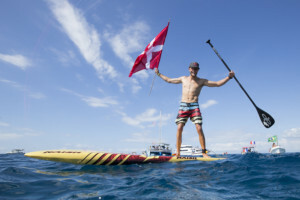 ISA Vice President and 3x Technical Race Gold Medalist, Casper Steinfath, will represent Team Denmark in the Men’s SUP Technical and Sprint Races, looking to earn a Gold Medal for the local crowd. Steinfath grew up in the Cold Hawaii region of Denmark, just a few kilometers from the event venue of Vorupør, and will be able to apply his local knowledge of the North Sea to give himself a leg up on the competition. The ISA will be posting live updates, photos, and videos from the competition on social media. Follow along on Facebook, Instagram, Twitter, and Snapchat and don’t forget use the official hashtags #ISAworlds and #Denmark. 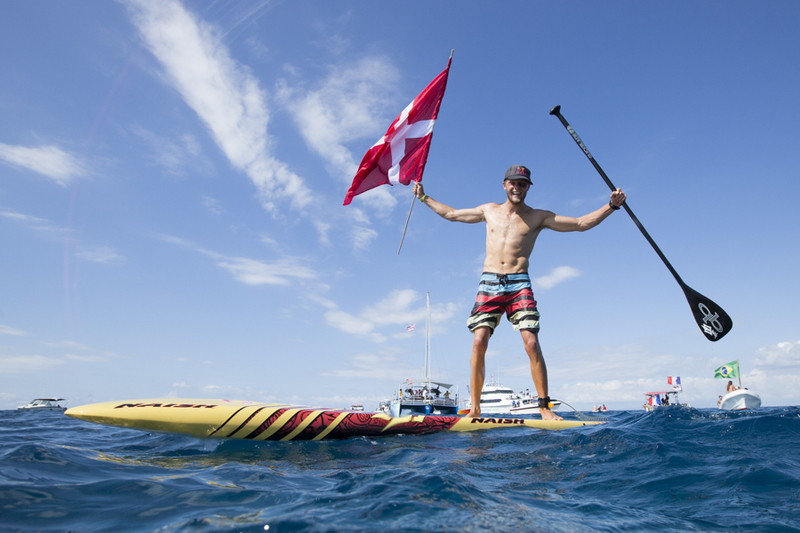 Put on in conjunction by the ISA’s National Federation in Denmark, the Danish Surfing and Rafting Federation, and Copencold Hawaii, the SUP Crossing is a festivity to celebrate and promote the participation of SUP in Copenhagen. 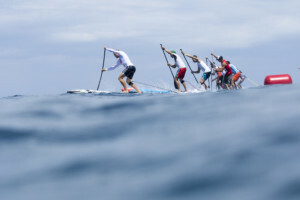 The festivity’s events include a film festival, music, and the main event, four different SUP courses with varying difficulty for all levels of SUP racers. 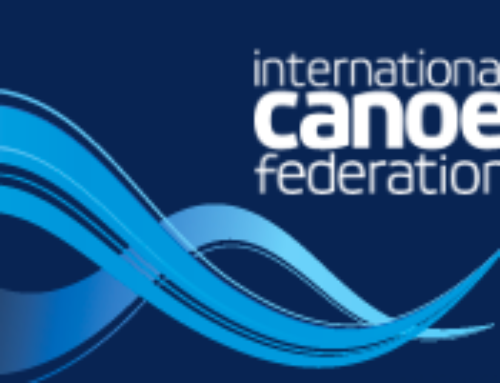 The event will take place on Friday, September 1 in Copenhagen Harbor starting at 8am, before the official Opening Ceremony of the World Championship to take place later in the afternoon. For more information on the SUP Crossing, click here. Schedule to be determined according to conditions. Recognized by the IOC as the world governing body for Surfing and SUP, the ISA’s mission is to create a better world through development of these sports. This is accomplished through annual World Championships for surfers representing their countries, membership development, educational programs, scholarship distribution, preparing for Surfing’s participation in the Olympic Games, and promotion of the inclusion of SUP in future editions of the Games.